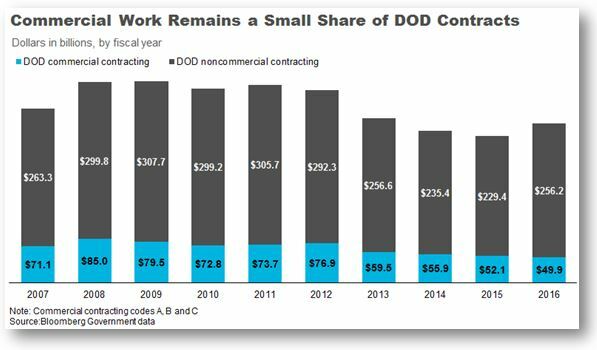 Pentagon officials, at the urging of Congress and successive administrations, has been trying for years to operate more like a business to cut costs and operate more efficiently. They have little to show for those efforts, an analysis by Bloomberg Government shows. 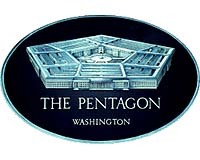 However, getting the military’s massive bureaucracy to behave more like a corporation is harder than it looks, according to a report from the Government Accountability Office.